The Suzuki Ciaz is Suzuki Philippines’ subcompact sedan with a slight edge over its competitors in its segment when it comes to size. 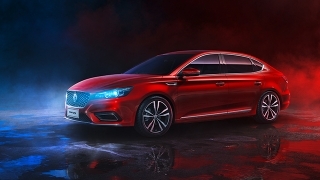 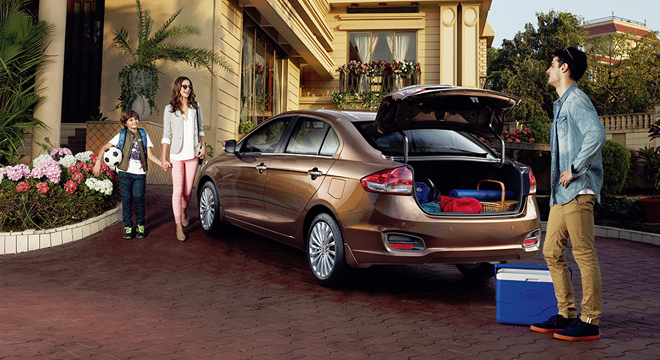 It’s designed to cater the market that looks for a relatively small sedan but with a big boot space – 510-liters to be exact. The exterior design of the Suzuki Ciaz is derived from the current Suzuki lineup, specifically the Celerio, but with an added class. 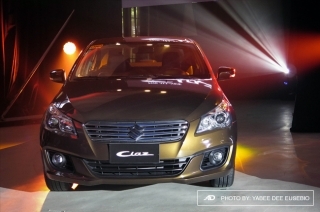 From the side, it looks like it has a short hood but the defined character lines give it an illusion of a longer body. 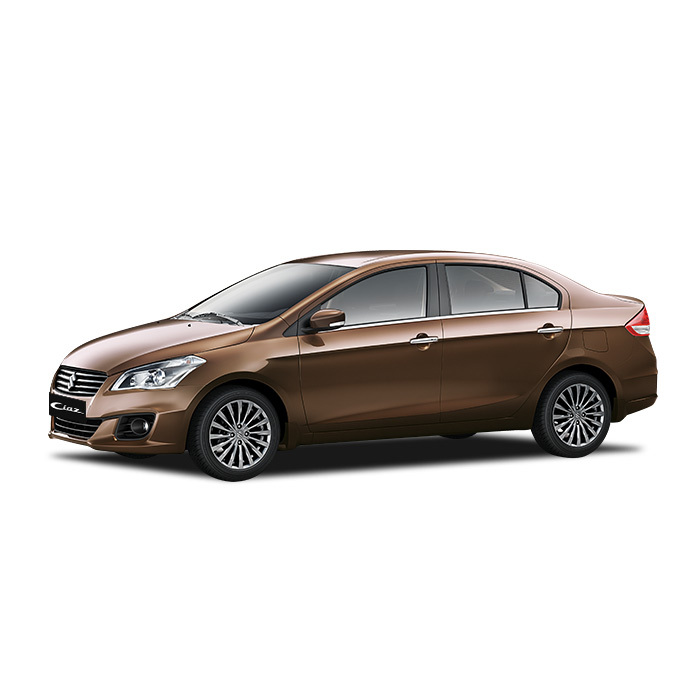 Inside, the Suzuki Ciaz’s interior is showered with bronze plastic trims and an eight-inch Android Capacitive touchscreen head unit. 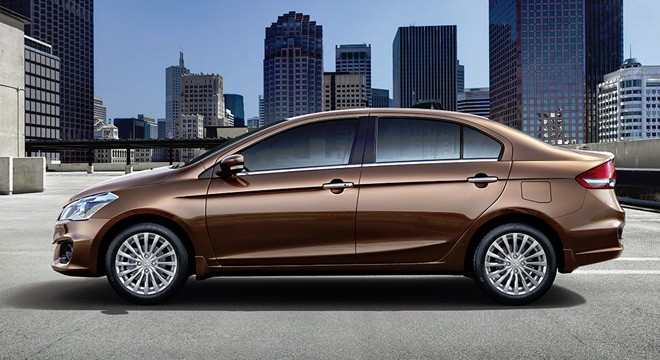 The Ciaz is powered by a 1.4-liter DOHC gasoline engine. 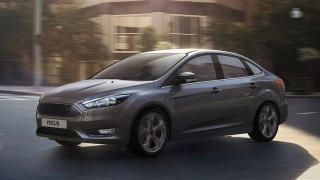 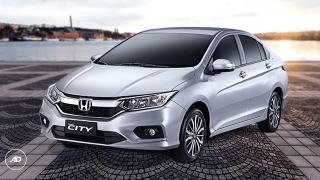 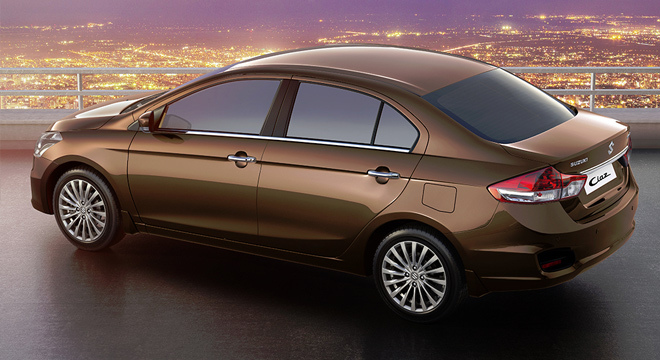 The higher variants get updates like rear parking sensors and camera, fog lamps, and leather seats. 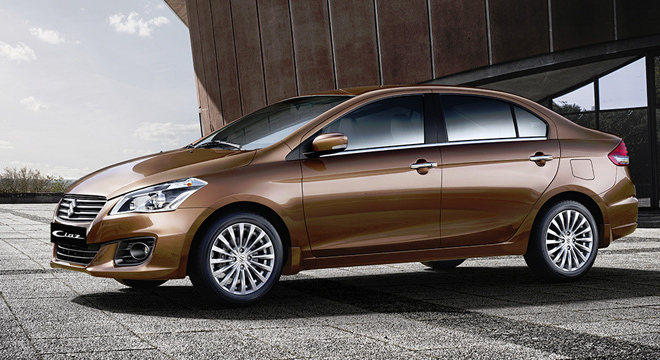 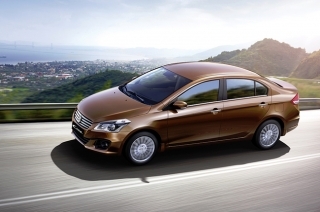 After giving us teasers in billboards and various ads, the all-new Suzuki Ciaz is here. 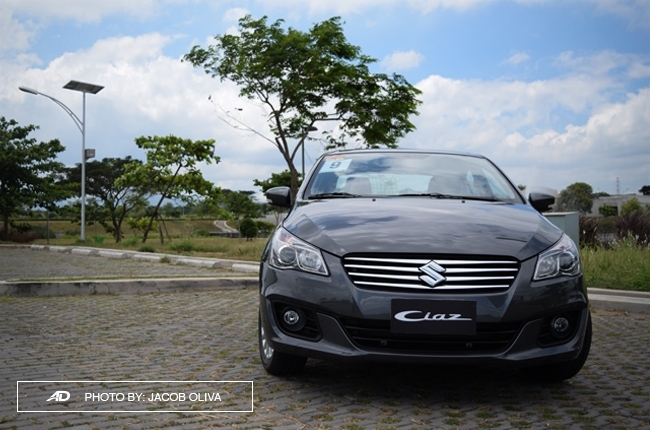 It's their entry to the highly competitive subcompact sedan market and we got to try it out first – all thanks to Suzuki Philippines (SPH). Hi, I would like to receive a financing quote for the Suzuki Ciaz, thank you. 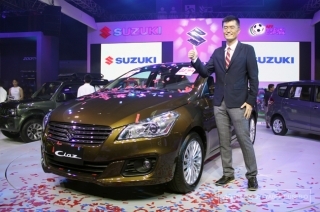 Do you want to be the first to know about the latest Suzuki Ciaz promos and news? 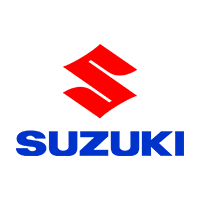 Just subscribe with your email address and we’ll send you alerts on the most incredible deals as they happen.